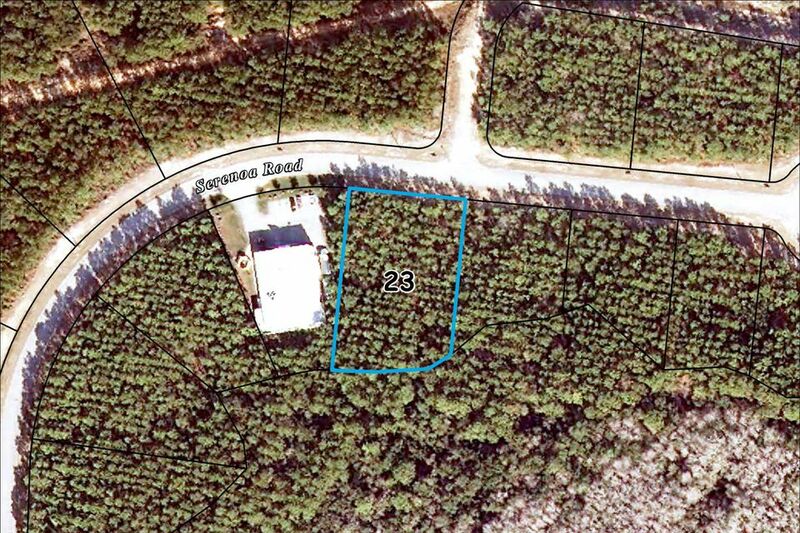 Lot 23 Available - 0.80 Acres - Make an offer! South Walton Commerce Park is a fully planned business park in the heart of South Walton's high-growth Highway 98 corridor. Lots in the park are ideal for light industrial and office use. The development offers prime locations throughout the park for commercial operators, investors and tenants near 30A beaches and the area's major roadways. Guarnateed, this park will make an impact on your clientele with already being home to Grayton Beer Co., Idyll Hounds Brewing Co., Newbama Steel, Peddlers 30A and Chic Euro! Join this thriving community today!